pilihan fans: she will spend all her life protecting lissa. Where do Dimitri and Rose make cinta to each other? Besides Dimitri and Rose who is your favorit couple?? Who would anda rather have as Dimitri Taylor Kitsch atau Ben Barnes? 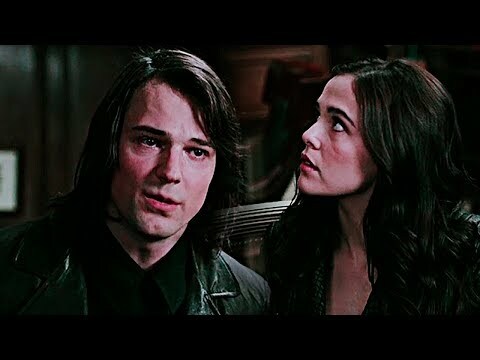 When is Rose and Dimitri's first ciuman ? The infirmary room? atau Dimitri's room ? 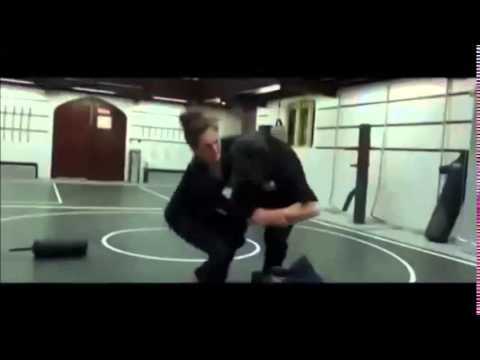 Do anda think dimitri will go back to russia? When Adrian finally left i had an overwhelming urge to run after him and drag him back, but i couldn't. It would be safer for him if he was back at the court. I would miss him though. Although something he had berkata had caught my interest. Dimitri had been trying to find me...I wanted to know what was happening at the court so i quickly slipped into Lissa's head. "I've diberikan up on you," he berkata back, voice also soft. "Love fades. Mine has." Lissa Gives Rose a natal gift at some point that means a lot what is it and who is supposed to wear it?